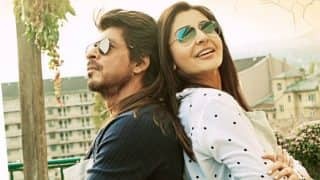 Jab Harry Met Sejal is Shah Rukh Khan and Anushka Sharma's new movie directed by Imtiaz Ali. 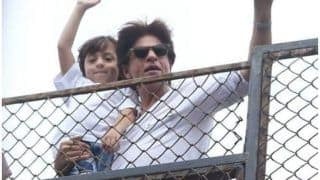 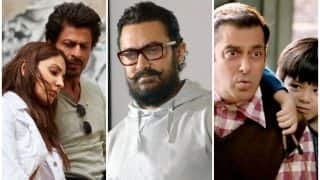 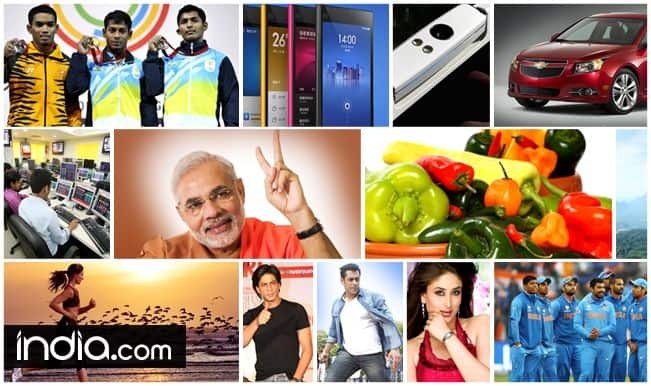 The film was earlier called The Ring and then Rehnuma / Rahnuma, and later Raula, but on June 8 the first posters of the film released, revealing the final name as Jab Harry Met Sejal. 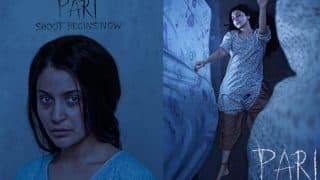 The film is set for release on August 4 in theatres. 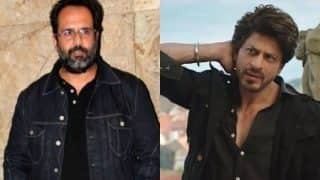 Jab Harry Met Sejal the title seems a mixture of Imtiaz Ali's popular film Jab We Met and the Hollywood classic When Harry Met Sally. 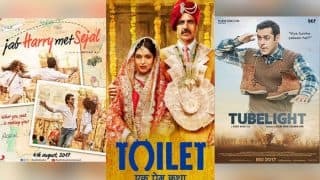 The film was earlier to release with Akshay Kumar starrer Toilet: Ek Prem Katha, but the box office clash has been averted. 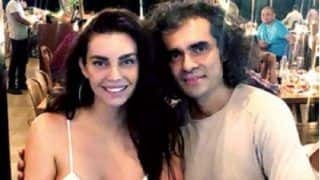 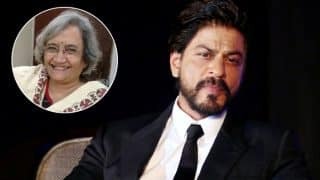 Shah Rukh Khan – Imtiaz Ali had decided on the title Jab Harry Met Sejal in March 2017! 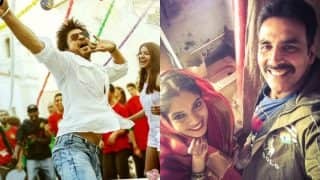 Watch this space for more updates on Jab Harry Met Sejal. 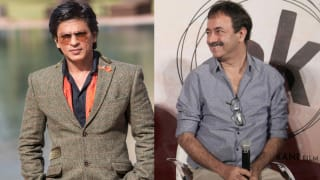 Shah Rukh Khan And Rajkumar Hirani To Finally Team Up For A Film? 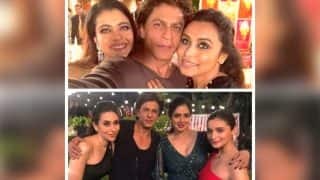 Shah Rukh Khan Posing With Kajol And Rani Mukerji Will Make You Wish To See The Three In A Film ASAP! 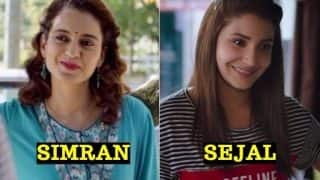 This Pakistani Actress Watched Jab Harry Met Sejal And Her Reaction Will Make Shah Rukh Khan, Anushka Sharma’s Day!